When Jen Jarvis asked me to join her on her Flavor-Pro YouTube channel for an episode called “Fantasy Food Fest”, there was only one recipe profile that popped in my head….Butter Beer. Yes, yes,…I know you’re thinking.. “Folkart is such a nerd.” And well, you would be right. I absolutely love the Harry Potter story line. My brother and I even dressed like characters from the movies for a midnight showing of the last in the Harry Potter series; Don’t judge. Anyway, Jen Jarvis asked me to create a recipe based on a fantasy genre and Butter Beer was it. Now if anyone has visited the Wizarding World of Harry Potter in Orlando, FLA, you would know that they sell the fictitious brew in the park. It’s a combination of a cream soda, butterscotch, and whipped cream; A very delicious desert drink. However, being the Harry Potter nerd that I am, I dove a little deeper into this wizardly brew. Wikipedia describes this witchy brew as tasting a little bit like “sickly butterscotch”. Butter Beer was served cold in bottles and hot in foaming tankards. An extra sweet variant was brewed by Madam Rosmerta. 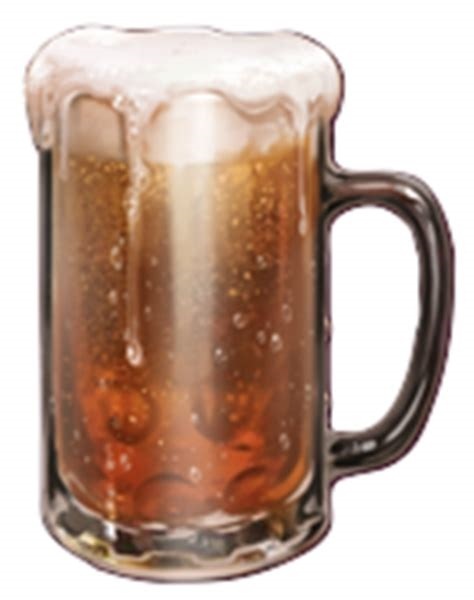 Another variant was named Butter Beer 1707, which was considered very rare and could be ordered for delivery. And so, this was my quest to imagine what this rare formulation of Butter Beer 1707 tasted like. The star of a good Butter Beer is the butterscotch. I used FA Butterscotch on the first versions but Butter Beer 1707 needed to be richer. So, I settled on VT Butter Toffee Base to bring a much richer “butterscotch” and add that butter note I was looking for. Paired with VT English Toffee, it gave it a more “sickly butterscotch” note. I added a touch of TPA Vanillin to lift up the Toffee’s and added 1% CAP Super Sweet. If 1% SS is too high for you, feel free to lower it, but as I mention in my description of Butter Beer 1707, it’s supposed to be sweet, thick, and sticky.